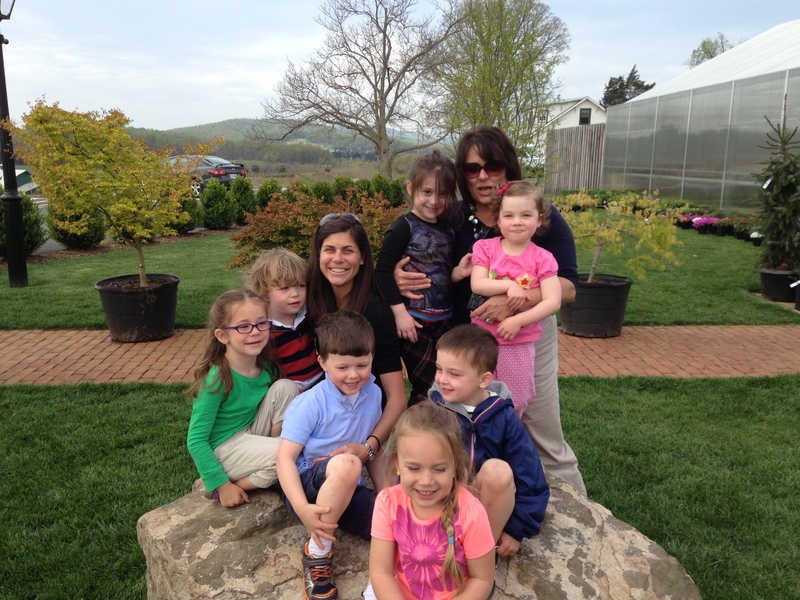 What better place to celebrate Earth Day than Grelen Market and Nursery on a beautiful spring day? The students learned about trees and honeybees. We played “I spy,” while we strolled through the vibrant grounds. To conclude our fun day, the students were treated to a scoop of Grelen’s Honey Vanilla ice cream – DELICIOUS!